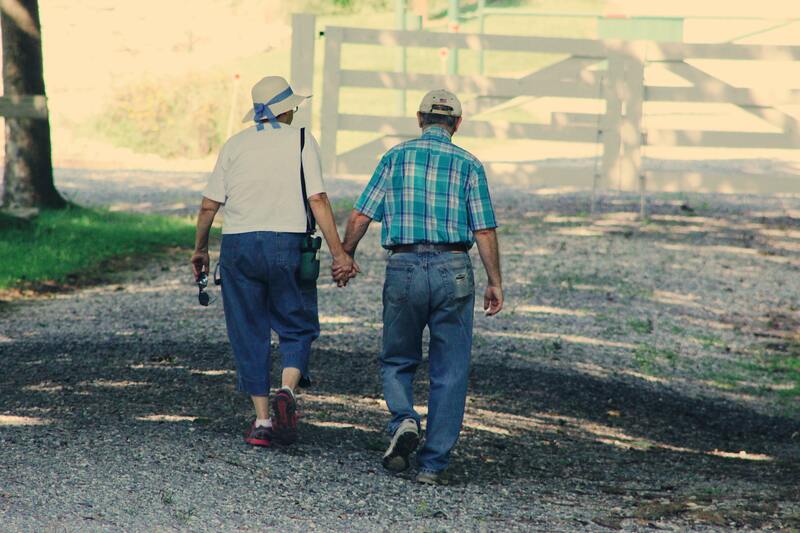 As Cincinnati elder law lawyers, we keep a finger on the pulse of issues that are relevant to senior citizens. It is very important to be fully aware of the eventualities that you are likely to face when you reach your golden years and the twilight years that will follow. In this post, we will look at three pressing elder law matters that we often discuss with our clients. Sadly, elder abuse a very big problem in the United States at the present time. The website of the National Council on Aging shares some eye opening statistics, and they paint a rather grim picture. First, it is important to understand the fact that elder abuse comes in many different forms. There is physical abuse, which is the direct inflicting of pain on a senior citizen. Sexual abuse is a problem as well, and some seniors are emotionally abused. Confinement is yet another form of elder abuse, and passive neglect could be described as abusive behavior. Willful deprivation of necessary medication, food, or shelter is an additional type of abuse. Elder financial abuse is quite common, and it results in billions of dollars of losses each and every year. Most cases go unreported, so it is hard for experts to fully understand the extent of the losses. There are steps that can be taken to protect yourself from elder financial abuse and these other forms of abuse. Our elder law lawyers would be glad to discuss the possibilities with you in person if you schedule a consultation with our firm. When you work and pay FICA or self-employment taxes, you earn retirement credits that lead to future Medicare and Social Security eligibility. If you work for at least 10 years, or if your spouse has worked for at least a decade, you will qualify for Medicare when you reach the age of eligibility. This age has been 65 for many years, but legislators often float the idea of raising it to save money. You should certainly keep an eye on this issue as time goes on. Many people who have not looked into the subject are very comfortable with the thought of Medicare paying for all of their health care expenses when they get older. Unfortunately, everything is not free when you are enrolled in the Medicare program. There are four parts to the program. Part A is the inpatient hospitalization component, and you do not have to pay a monthly premium for this coverage. However, there is a per-benefit period deductible, and there can be very significant co-payments for lengthy hospital stays. Part B is the portion of the program that pays for visits to doctors and outpatient treatments. There is a monthly premium for this coverage, and at the time of this writing in 2018, most people pay $134 a month. There is a deductible that stands at $183 during the current calendar year, and after this has been met, you would typically pay 20 percent of the medical bills that you accumulate that are covered under Medicare Part B. You have the ability to utilize Part C to apply your Medicare eligibility to the purchase of a private insurance plan that would help to cover some of these gaps. Part D is the prescription drug portion of the Medicare program, and there are co-payments, deductibles, and monthly premiums to pay for this coverage. As you can see, there are some relatively significant expenses that you are responsible for, so you should certainly budget for these out-of-pocket costs in advance. The majority of senior citizens will eventually need help with their day-to-day needs. This type of care is considered to be custodial care rather than convalescent care. Medicare will not pay for custodial care, so you are on your own if you ever reside in a nursing home or an assisted living community. These facilities are very expensive, so this is a challenging situation for many seniors. Medicaid will pay for long-term care, but there are low income and asset limits. You can give away assets to your loved ones, but you are penalized and your eligibility is delayed if you divest yourself of assets within five years of applying for Medicaid coverage. For this reason, advance planning is key. Our elder law lawyers are holding a series of seminars in the near future, and we urge you to attend one of these very informative sessions. You can click this link to see the schedule and obtain registration information.